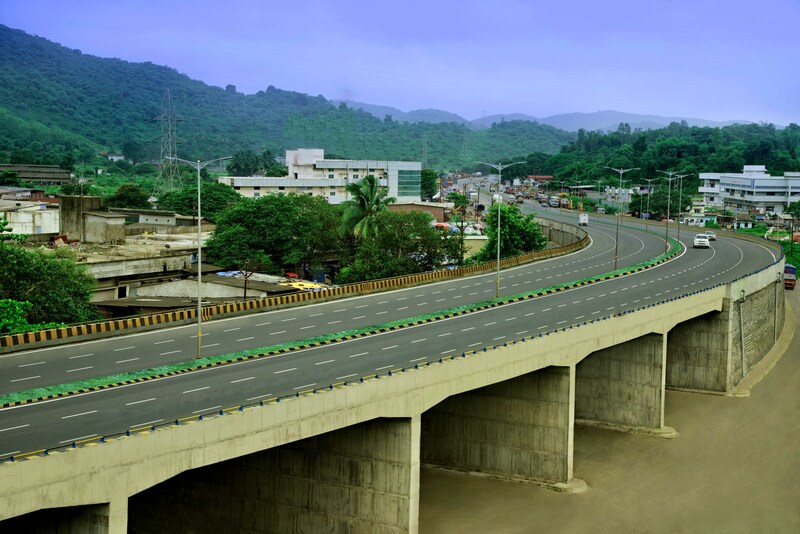 Nagar – Karmala – Tembhurni Project – IRB Infrastructure Developers Ltd.
On 28th November 2001, the Public Works Department, Govt. 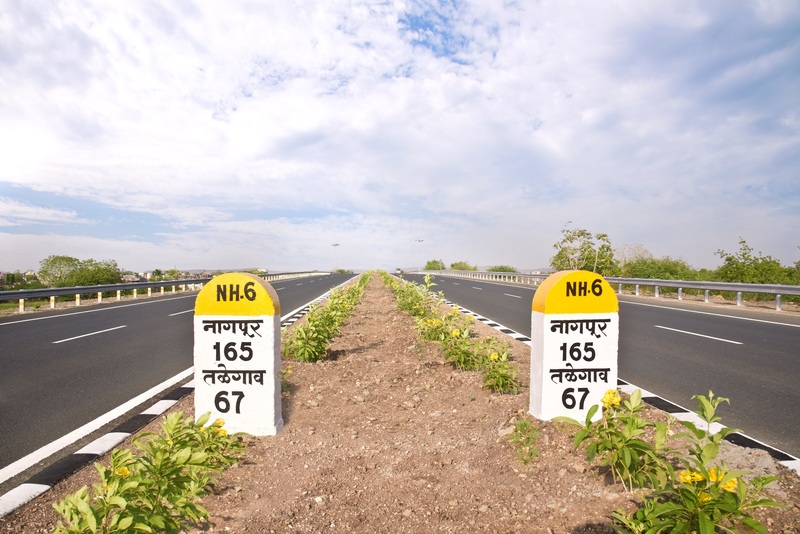 of Maharashtra and NKT Road & Toll Pvt. 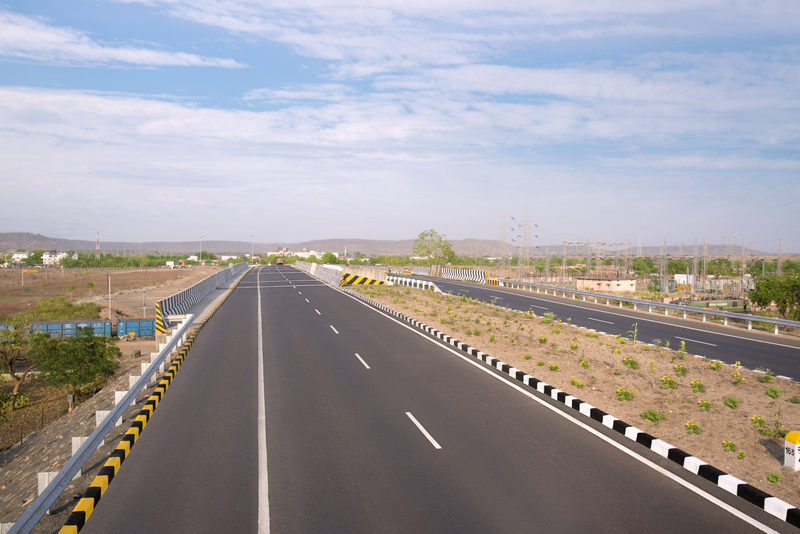 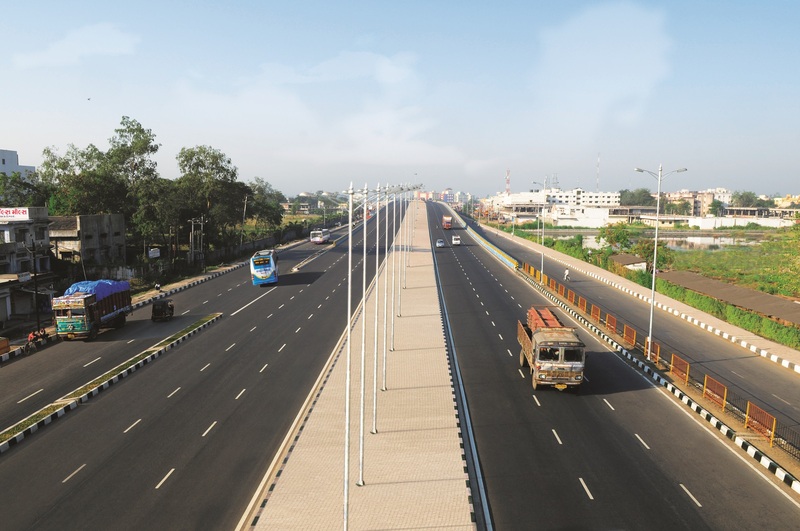 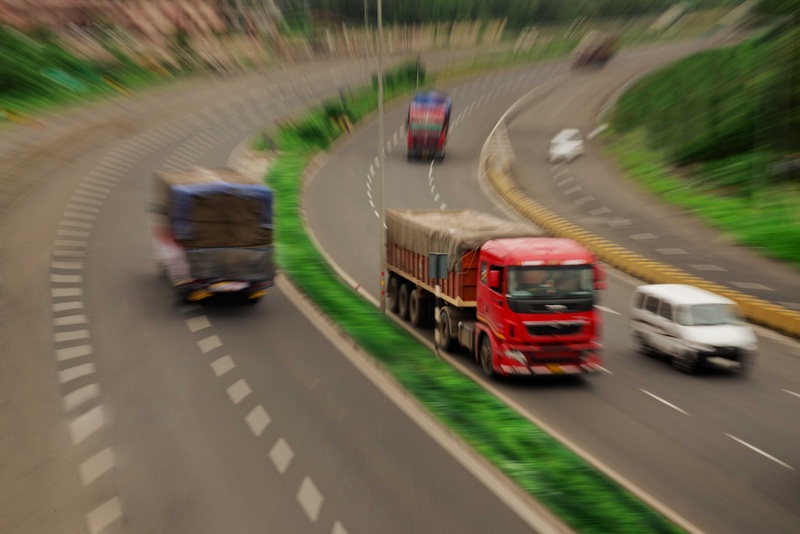 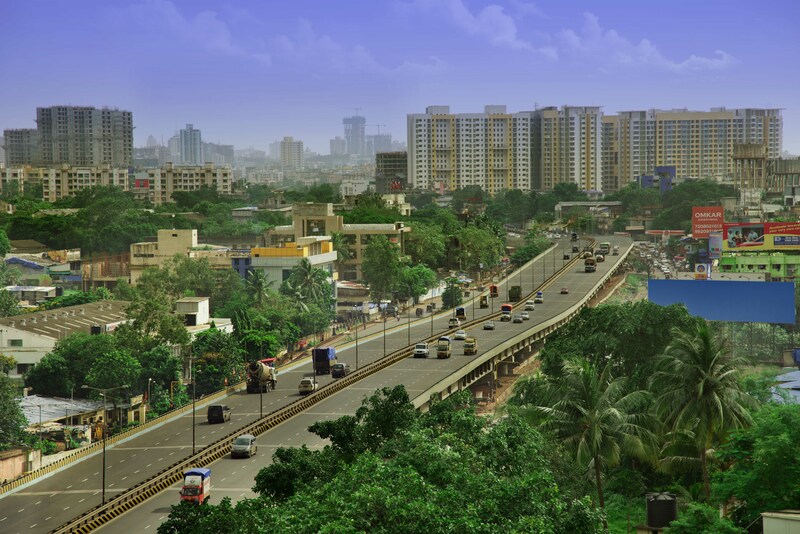 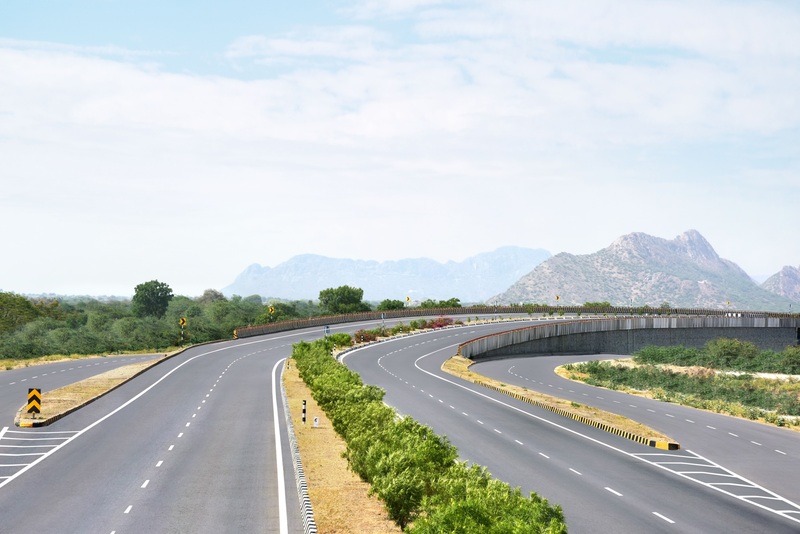 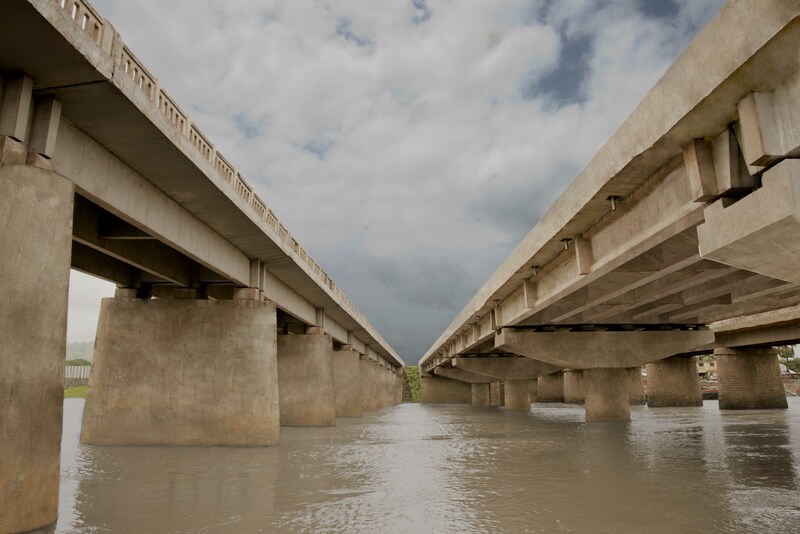 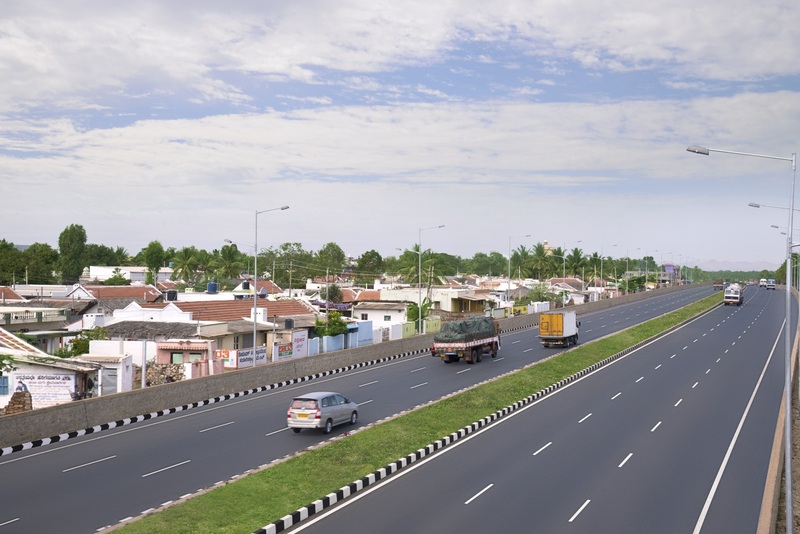 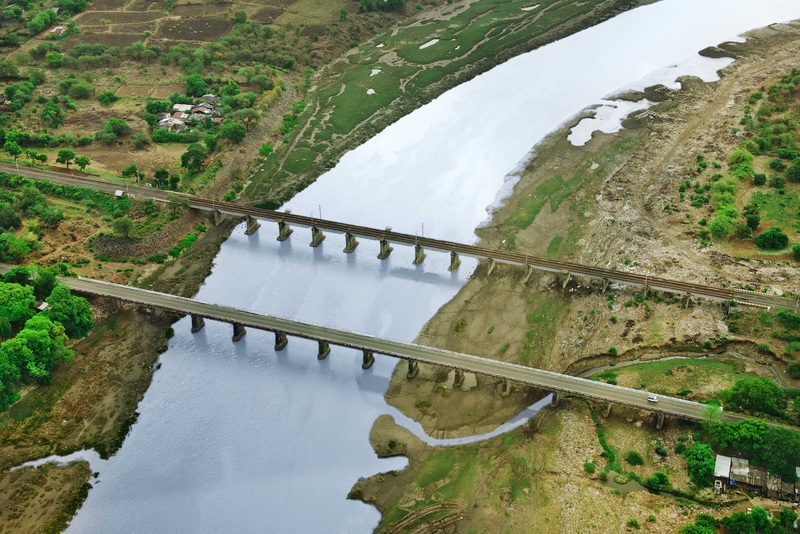 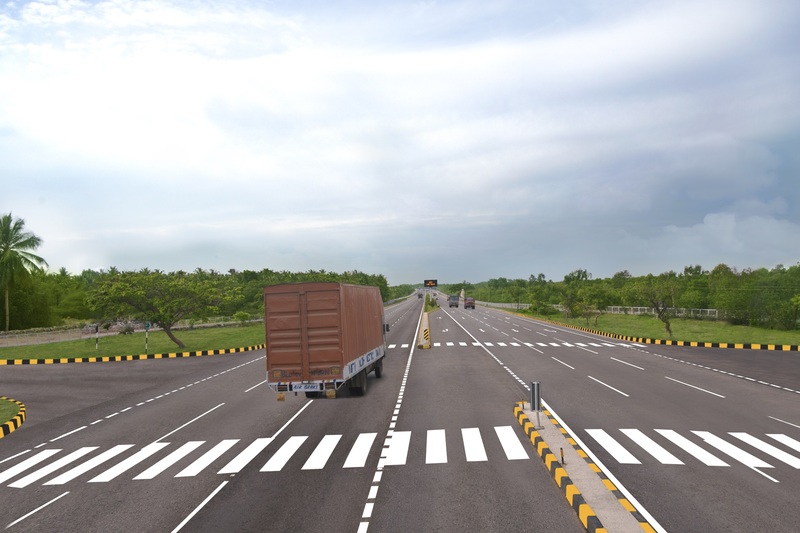 Ltd. (a Concessionaire), 100% subsidiary of IRB Infrastructure Developers Ltd., entered into a Concession Agreement for improvement of Ahmednagar – Karmala – Tembhurni Road on SH-141. 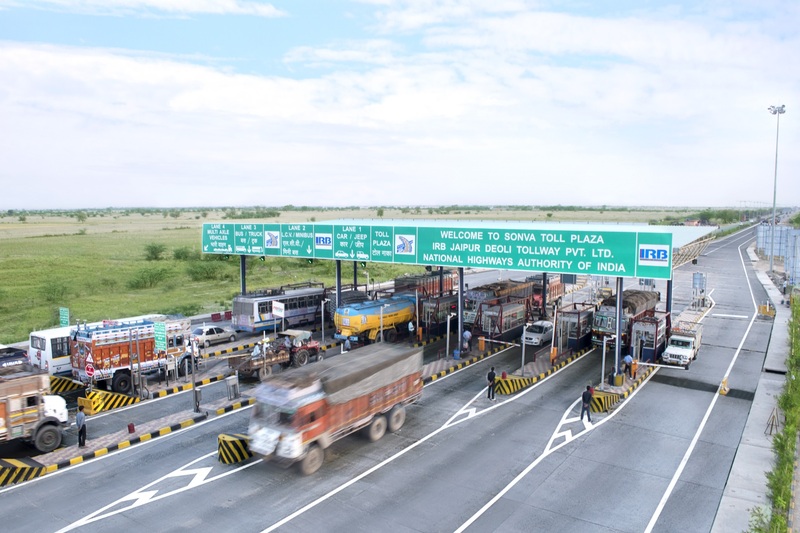 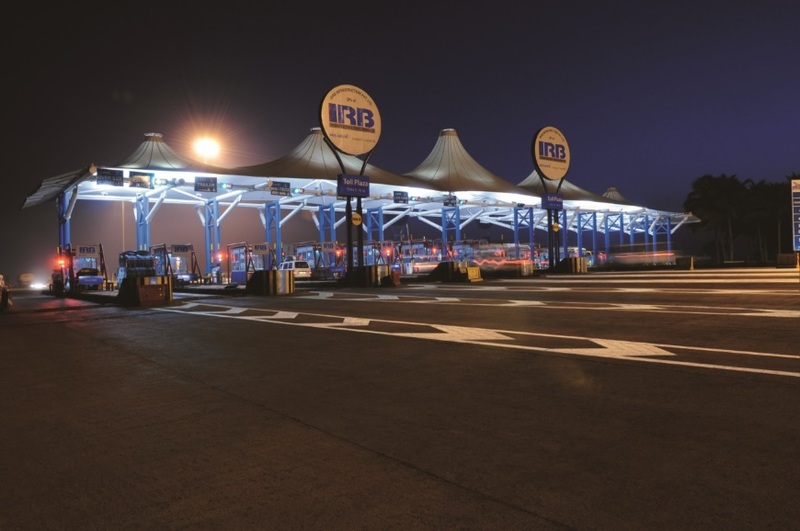 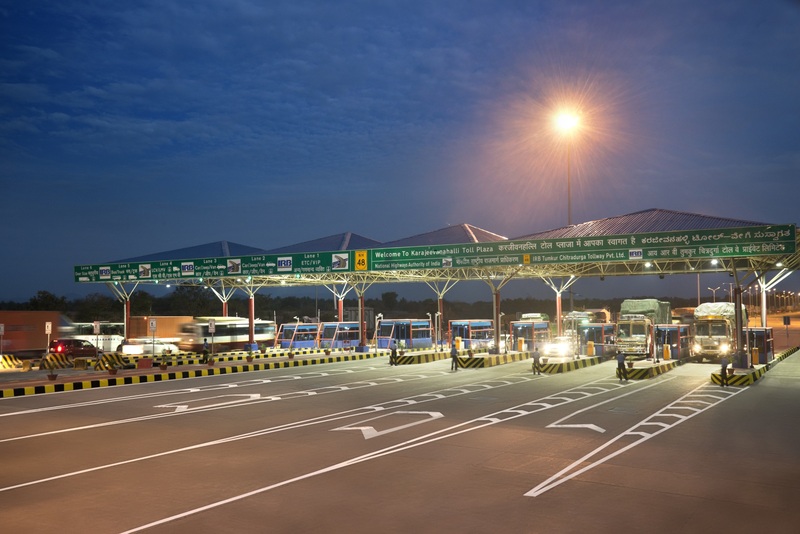 The concession period of the Project was 15 years from the Appointed Date and Concessionaire was allowed to collect the notified user fee from road users during this period. 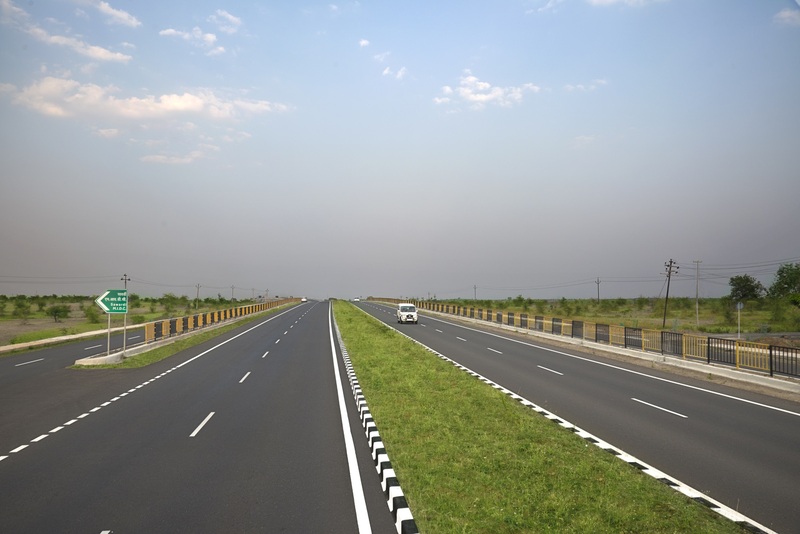 The Concessionaire was entrusted to work on the stretch between Km 80.600 and Km 140.80.